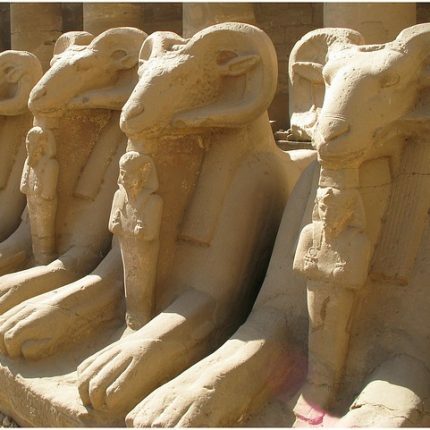 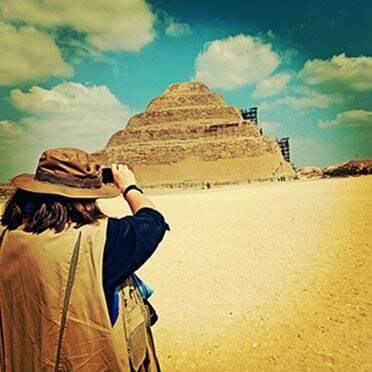 Enjoy this Cairo and nile cruise tour and explore the history of Ancient Egypt and Cairo. 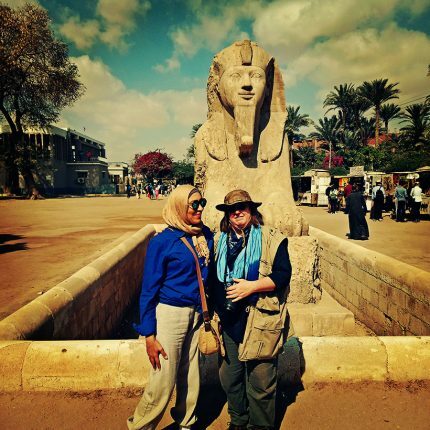 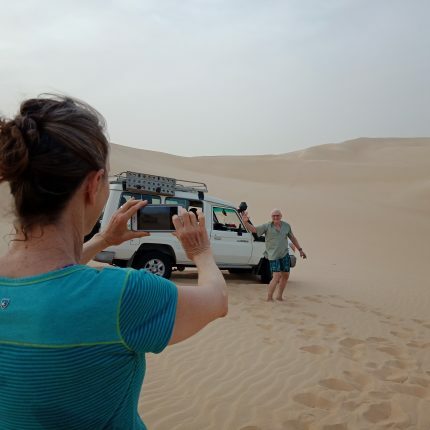 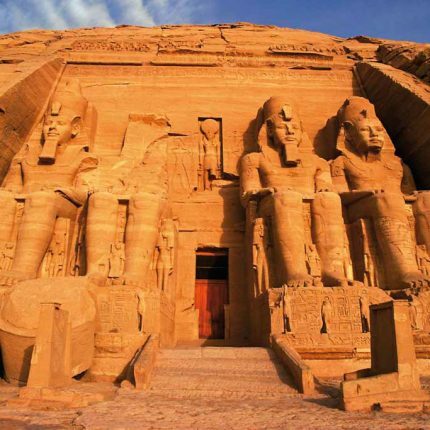 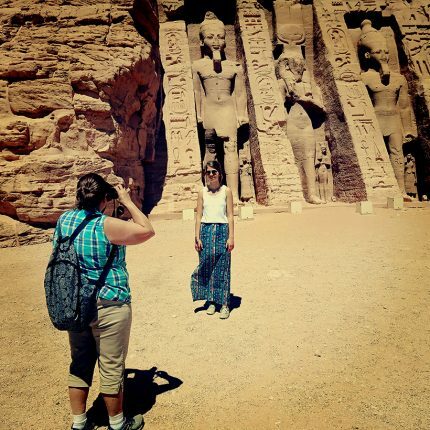 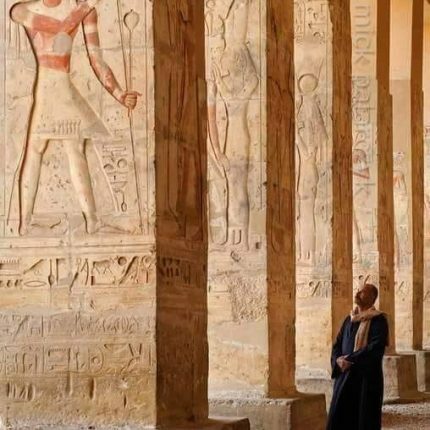 Start in Cairo to see the Pyramids before traveling to Luxor, Aswan, and Abu Simbel by train to see the ruins and temples in these southern cities. 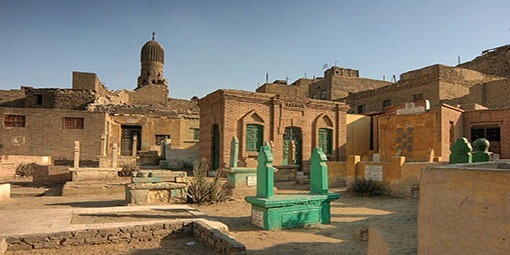 Return to Cairo to visit sights from Cairo’s Islamic and Christian periods.